Do you have a love affair with chocolate? If so, you're gonna LOVE this Special Issue from the "Stampin' Mama Tutorial Program." It's all about the two things you love most......STAMPING & CHOCOLATE!!! 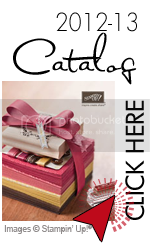 The Special "Chocolate Love Affair" Issue! 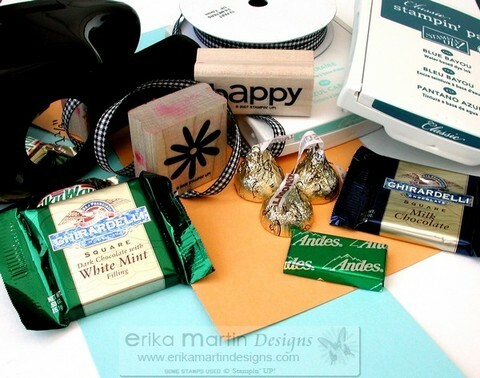 This special issue of the Stampin' Mama Tutorial Program is all about chocolate! You'll get 3 great projects in one great email and they all include chocolate. Each tutorial will show you the finished product AND step-by-step instructions that are so easy, even someone with no experience can put them together! 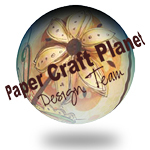 These projects are perfect gifts to hand to a special friend, to use as party favors, teachers gifts, just because and so much more! To purchase this Special Issue, simply click on the "Add to Cart" button below and follow the instructions. I will then email you the Special Issue in an email containing a safe PDF file that you can download and save to your computer, allowing you to use it over and over again.